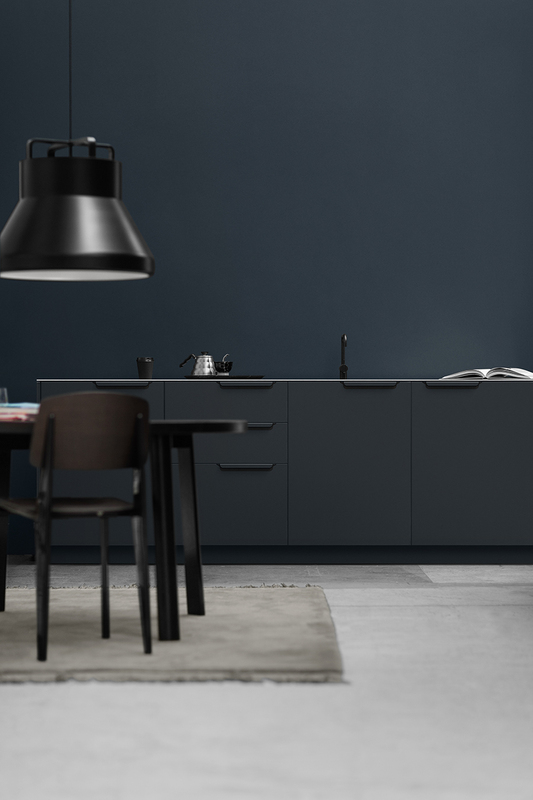 Danish company Reform makes cabinet fronts and tops for IKEA kitchen, bathrooms and cabinets. 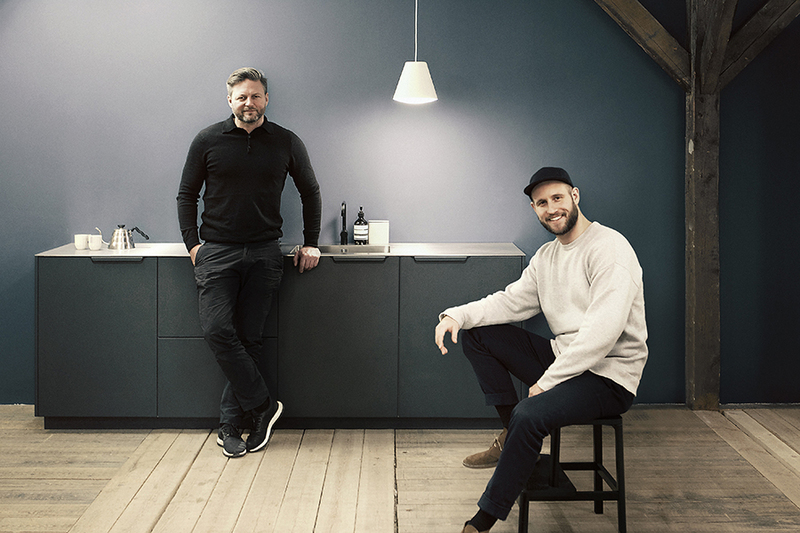 They've worked with Norm Architects and Bjarke Ingels design firm BIG but their latest venture has them taking over the world. Almost. To help spread the news of Reform's westward expansion I spoke with founders Jeppe and Michael about coming to America, developing smaller scale accessories to further broaden their product range and how much more difficult simple designs can be complicated ones. Congratulations on your move to the US! You must be very excited but how has the process of moving to a bigger market, and so far from Denmark, been thus far? Jeppe: Thanks! It is really exciting to be here, but its still have been a long running start, so we had some time to get used to everything, but we were lucky to find a local skilled woman that we could hire to do all the first hard work. She have found the perfect showroom for us, which we will open in April - then the real work begins. Despite not being a big fan of things taking time, we must remember that there is no quick fixes when you want to establish a brand in a new market. The clients make your business - so the focus is as always, bringing super quality and perfect service for our clients - and that you sometimes have to fight harder in a new market. 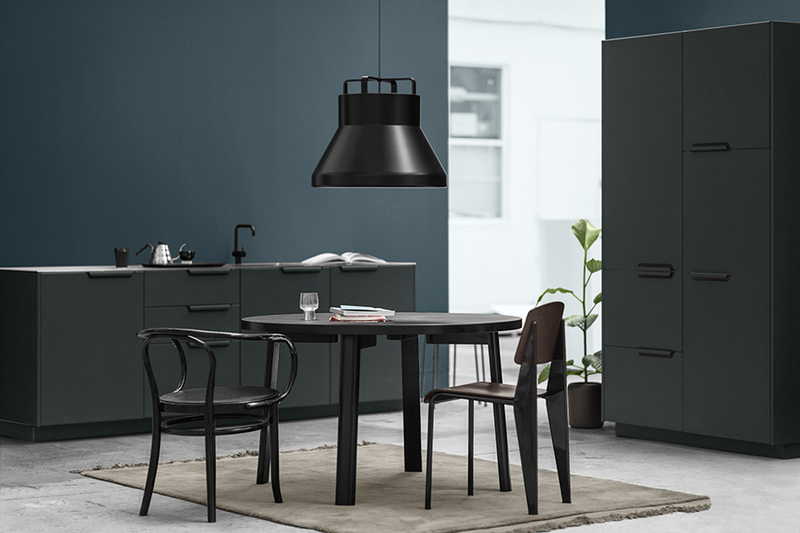 The last few years Scandinavian design and culture has seemed to experience a sort of Renaissance around the world, the Untied States included. As Scandinavians, specifically Danish, how do you feel about this attention? Also, does this relate to your move to the US at this particular time? Michael: I love it :-) Denmark is a small country and we do not have a lot of things to be really proud of - but we have a design tradition that is really special and unique. Me and Jeppe had the dream of conquering US from the beginning. We are just lucky that we get the attention and that the Americans like our designs. Jeppe: The attention is great especially when you have a brand like we have. We are very minimalistic in our approach to design and that is also something that characterize Scandinavian style, so it's great that Americans are getting their eyes up for this - Americans have a tradition of "over-designing" and overdoing things, this is much different from our style and the typical Scandinavian design, so the change in the American's perception of great design is definitely a reason for us coming here. Earlier this year I spent a month talking in depth about Minimalism. Can you explain the Danish relationship with Minimalsm as well as your own relationship to it? Michael: I have been working with Bjarke Ingels for many years and as an engineer it has been a great experience to be part of his cool team, learning how to design the Danish way. It is quite complicated always choosing the simple and most direct way through the evolution of making a finished design. It is hard to make clean, simple solutions! Somehow the easiest thing is to solve issues in a complicated way. 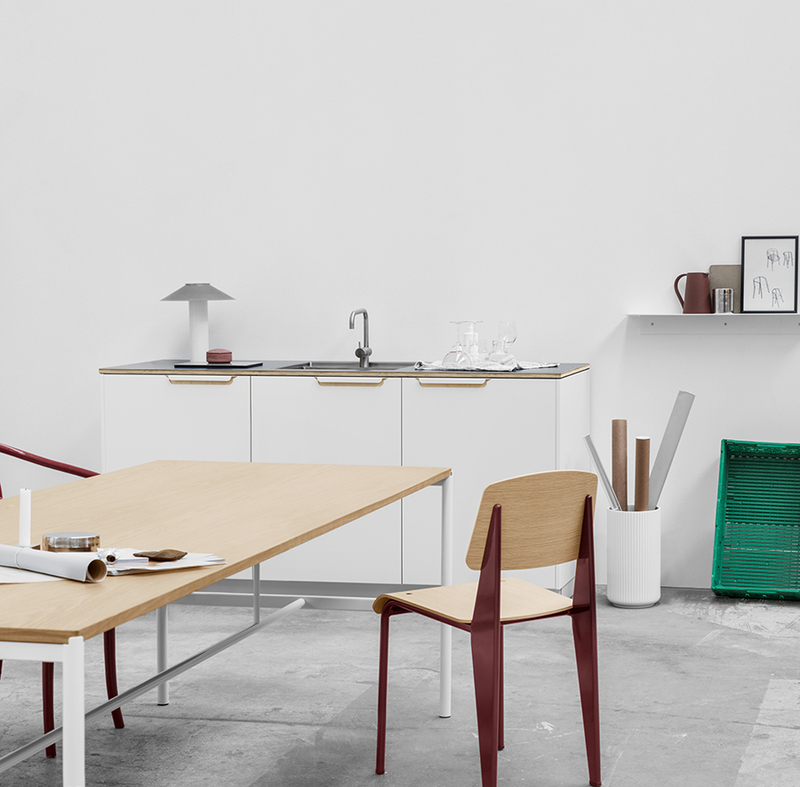 Danish designers insist on solving designs in simple way and I love it. Jeppe: I don't like overdesigned things. Design should be simple in function and expression. There is no need to design something if it doesn't have a function, and no need for a function if the function doesn't matter - great design is for me when function and design melts together and become one. And I think this is a quite common Danish approach to minimalistic design. 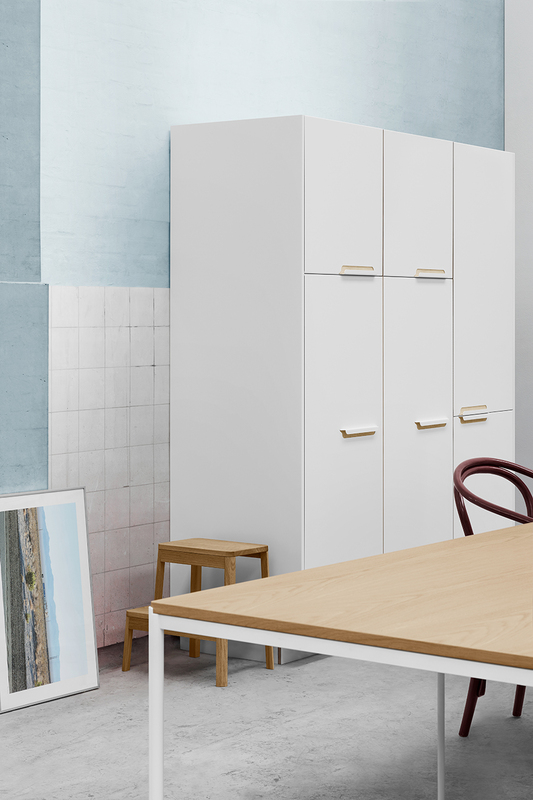 Your designs are very Danish (which we love) and also give people this amazing ability to customize the internationally accessible brand IKEA. How do you think your designs will resonate with US customers? Michael: Great :-) US is a big country with a lot of different styles. 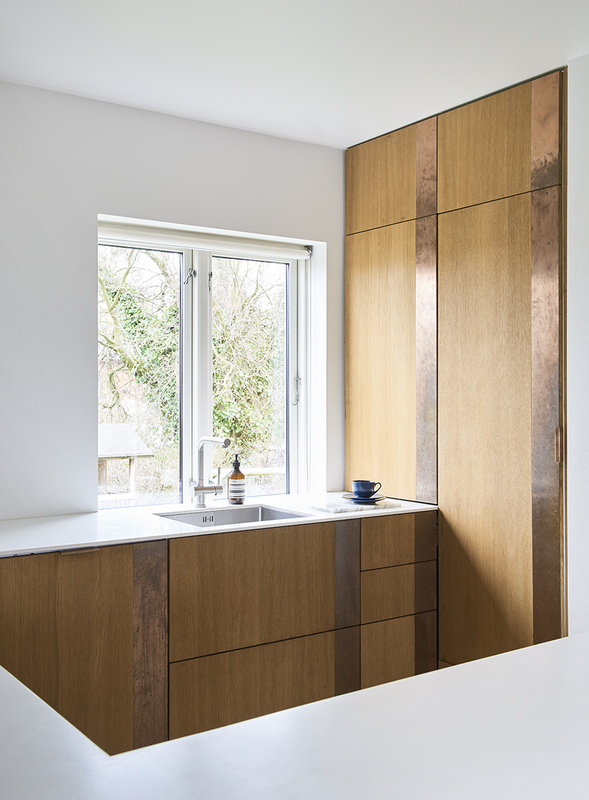 Some Americans like the old fashion shaker kitchens, some like more modern minimalistic design. I think a lot of Americans are looking for design like ours - so great expectations. Do you have any design challenges entering the US market? Typical American kitchens are larger than European ones and commonly a different shape as well. When we renovated our kitchen 3 yrs ago it was hard to find a modest sized refrigerator, most are quite large here. Does this have any affect on you? Michael: Yes of course. 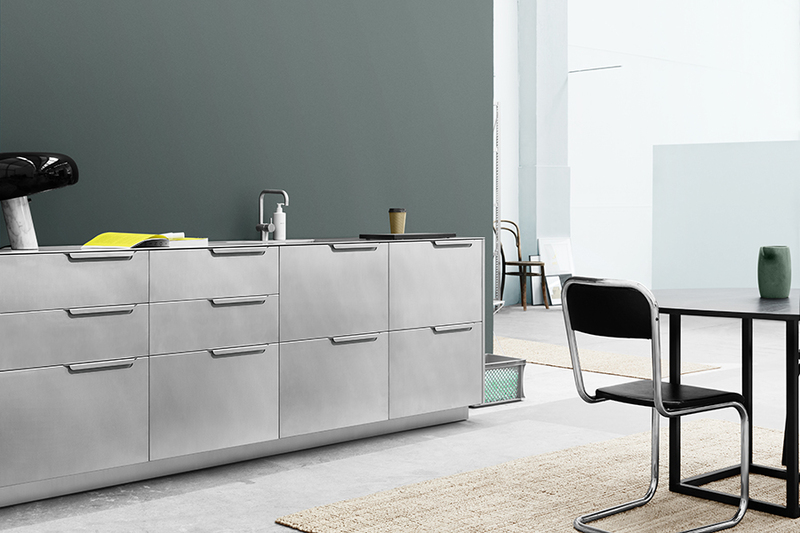 Every market has had their own branched out evolution since the modular kitchen was invented. 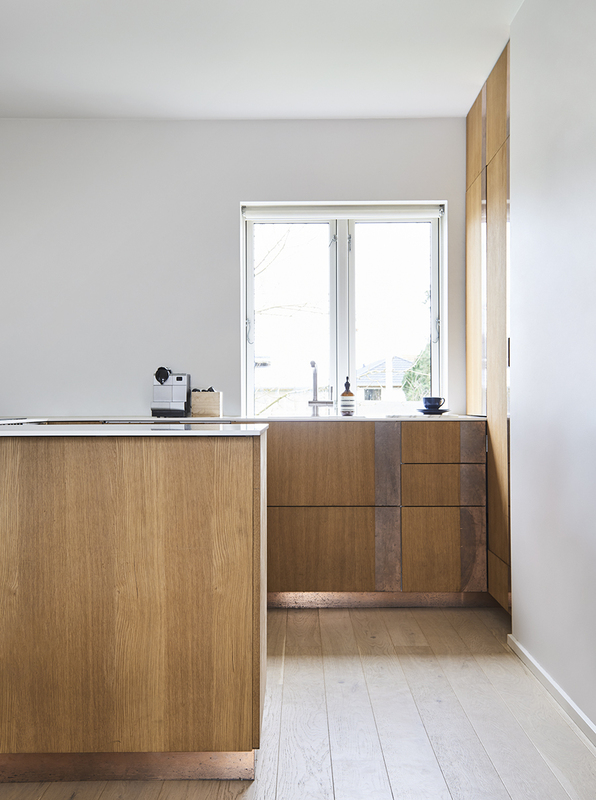 In Asia the worktops are lower, in Germany people usually move their kitchens as they move apartments like it was a loose furniture. In US you use inches and your appliances are bigger in general. This means that the kitchen plans are different. More fridges are freestanding and there are huge stoves. 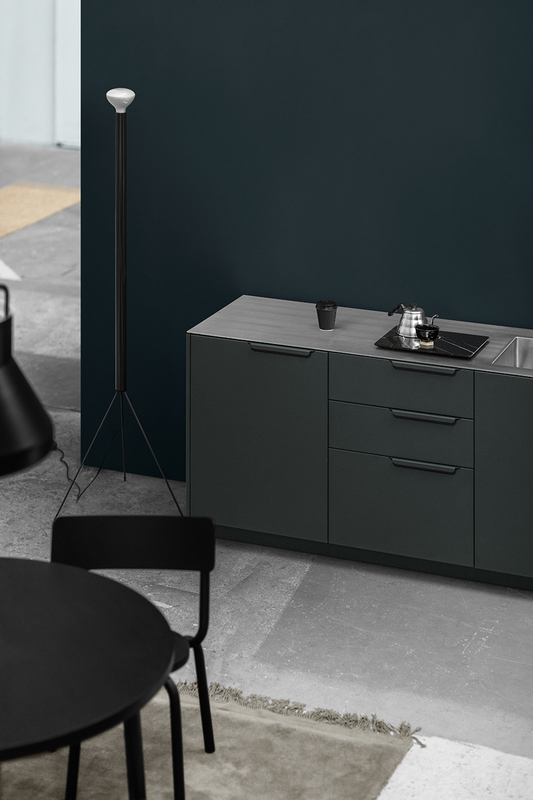 The good thing about IKEAs modular system is that it can adapt perfectly. Besides your trans-Pacific move, what are you most excited about for the new year and Reform? Michael: I am really anticipating our Department to launch. 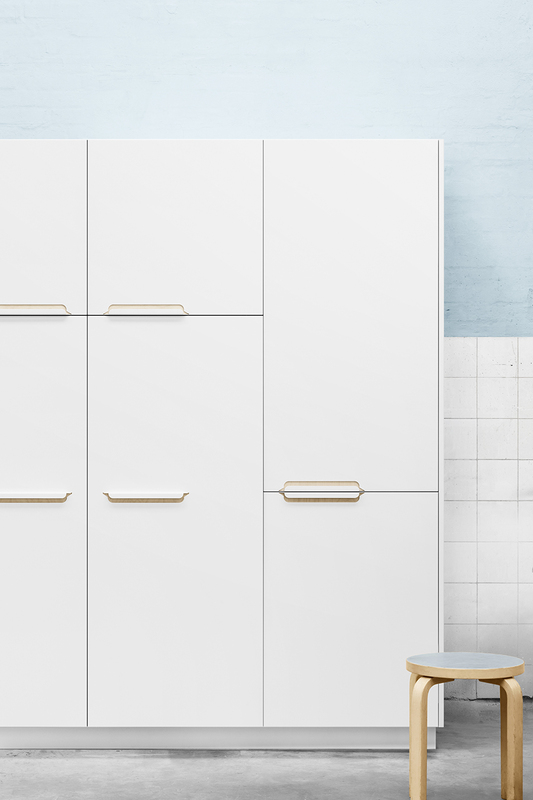 We are working on a portfolio of kitchen accessories, and it will be great. 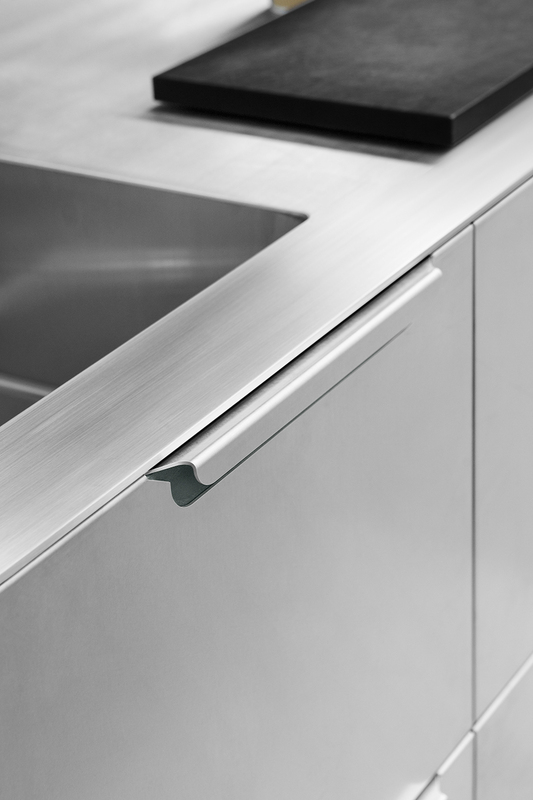 We're working with different designers and architects for kitchen accessories - and it will be really beautiful! Jeppe: For me personal, to move to New York is a big thing that I'm excited for the move and very much look forward to it. For Reform it's also to see how we will perform over here. It's like bringing your child to a new school and you just so much hope that she will fit well in :-) - this will be just be really fun to see.